I’m Carrie, and I am the co-founder of and contributing writer for True Classics. I’m your resident amateur on the blog. I love movies, and classic movies have become a relatively new hobby for me. Some I’ve loved for years, but the increased study and viewing I blame entirely on Brandie. I’ll never match that level of trivia, so I’m glad to be along for the ride. It’s been a very fun ride at that. I love having an excuse to watch more movies and have film-based excursions. The blogging itself is a great outlet for enthusiasm run amok. Yes, amok. I’m horribly biased as a writer and a therapist. If I can find a theme, psycho-social element, or geek out about a cross-detail (“quoting”), I’ll be thrilled. Geeks have more fun and amusement; this is a documented fact. I almost always learn something in the process of writing a post. I love comedies and musicals in particular, and I love to analyze how comedies are done, mostly because I can’t come up with much myself. I love to laugh. They don’t make comedies like they used to, so there’s my nostalgia. I have an unabashed love for Gregory Peck, Cary Grant, and Gene Kelly. My ideal self is a cross between Audrey Hepburn, Katharine Hepburn, and Irene Dunne. I wouldn’t turn down some Barbara Stanwyck traits, either. 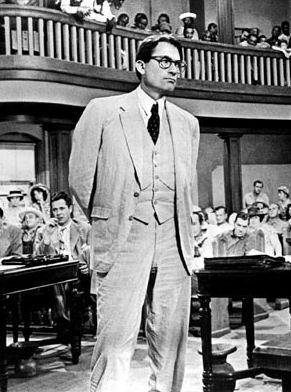 Gregory Peck as Atticus Finch. Unquestionably my favorite of his performances. 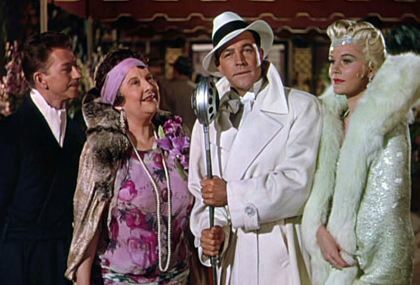 Singin’ in the Rain … so many wonderful things about this film. 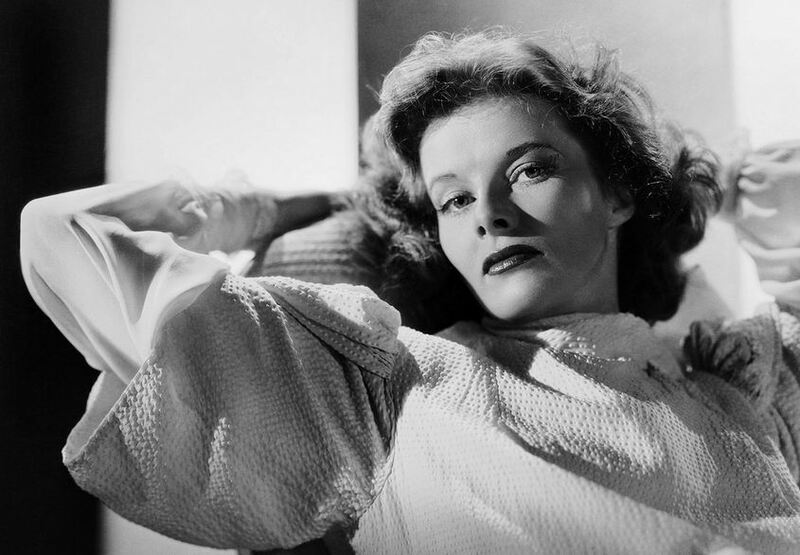 Hi, I’m Katharine Hepburn, and I’m pure awesome. 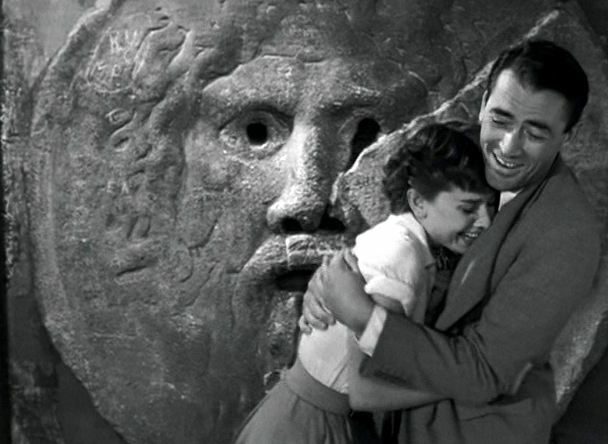 Roman Holiday, or: A Cinematic Gift–Audrey and Gregory take on The Eternal City.